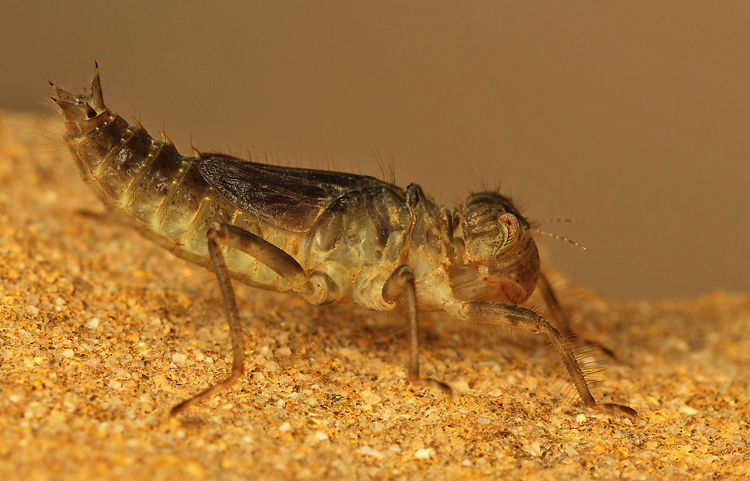 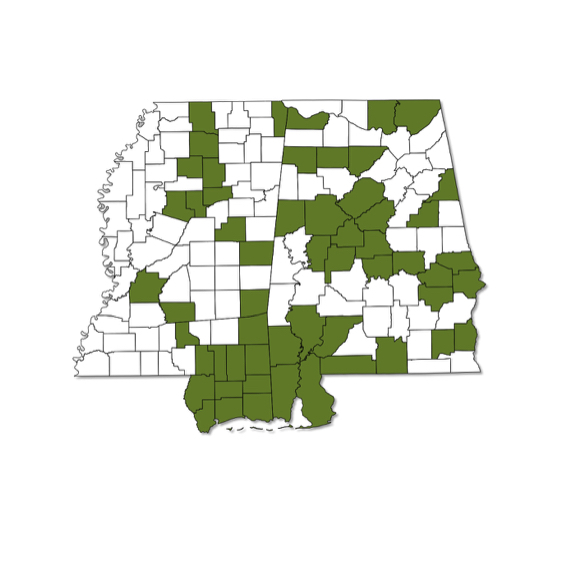 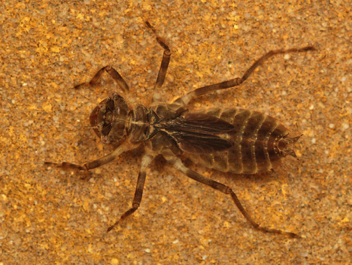 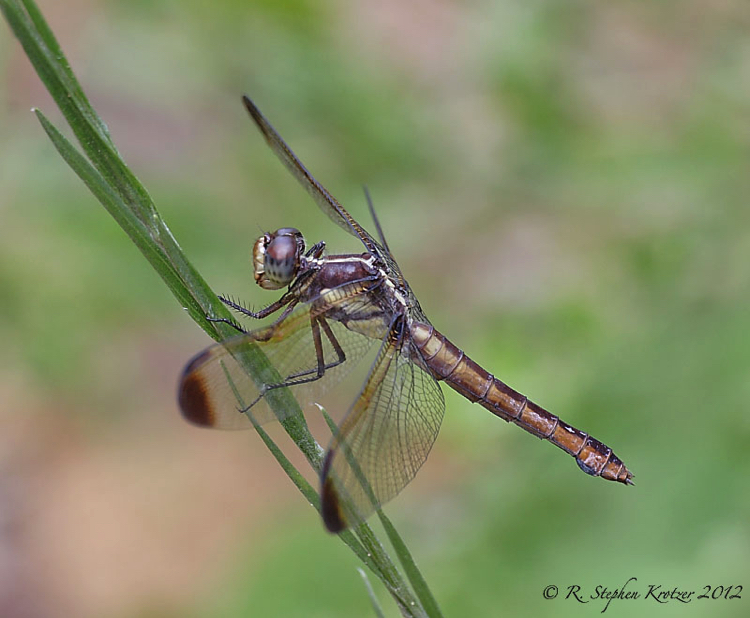 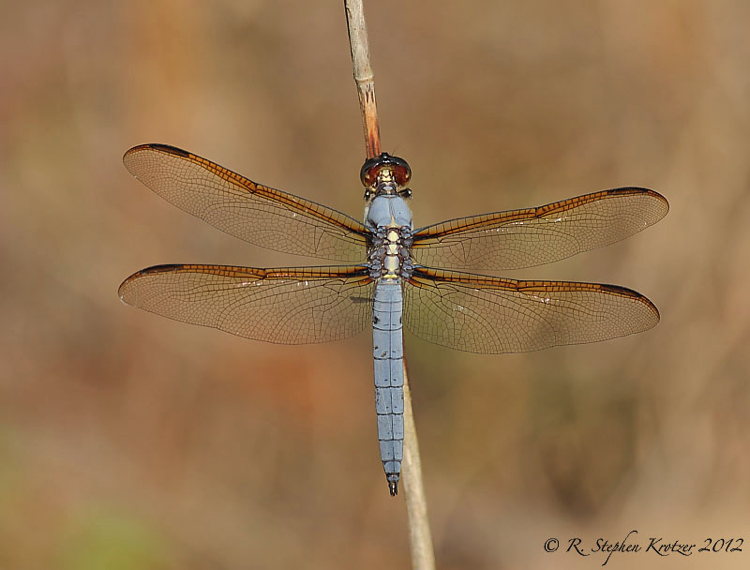 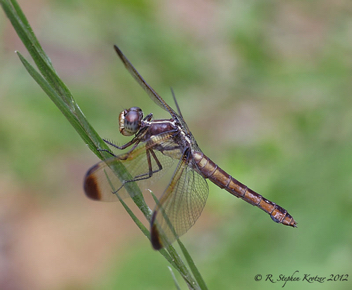 Libellula flavida is widespread but local across most of Alabama and the eastern part of Mississippi; it is apparently absent from the Delta in the latter. 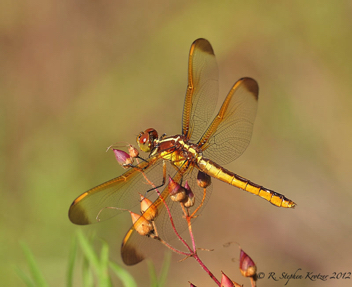 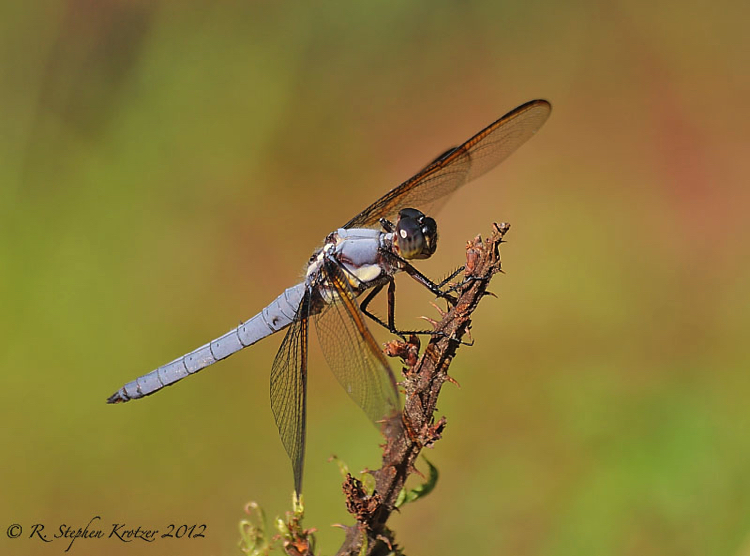 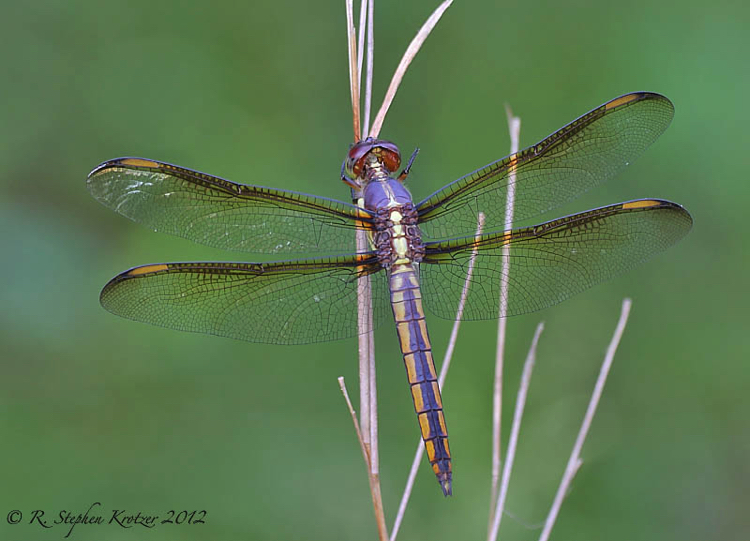 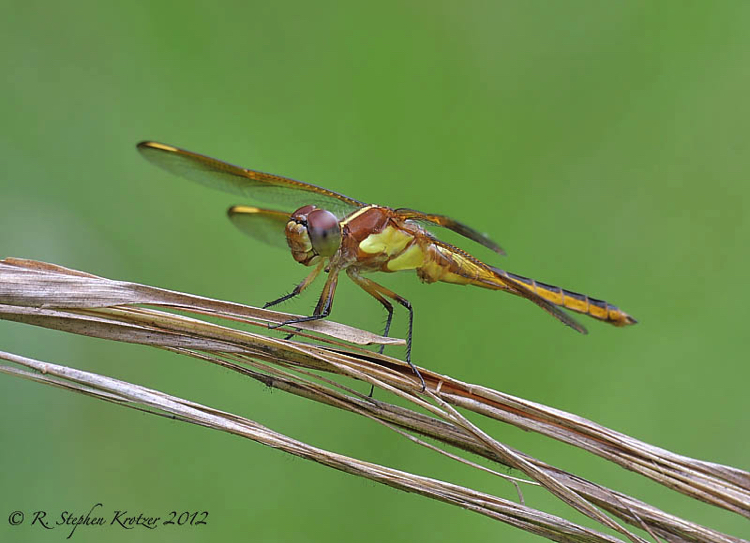 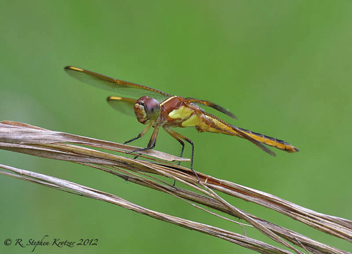 This colorful dragonfly breeds in permanent, often spring-fed, seepage pools and ditches, usually associated with swampy forest. 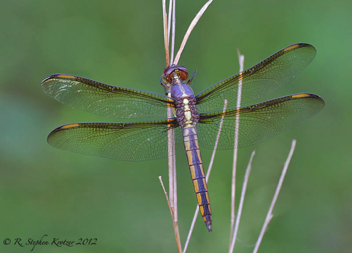 The series of photos below show the transition in color as young males mature and also demonstrates how old females become more dull in color.